GUESS WHO’S BACK AT THE SKATEPARK? 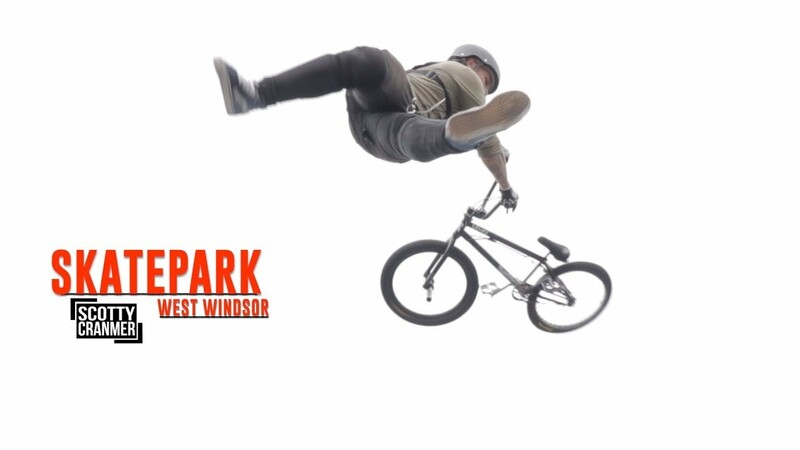 Everyone has been commenting „Where is Cory?“ well after a few weeks doing shows on his BMX bike we finally got to meet up with our friend Cory Berglar and ride a skatepark with him! And he has some awesome news, he now has a mini horse! Big Boy and Vinny were both at the skatepark riding their bikes also trying amazing tricks and doing their best to be able to get valuable points for the Scotty Cranmer Channel Challenge! So remember to vote for your favorite rider in today’s video an let us know what your favorite trick was! BIKE SWAP BUNNY HOP COMPETITION! Raw Footage of Jorge „Kazique“ Ceballos in Ecuador! RIDING A SKATEPARK IN THE SNOW!